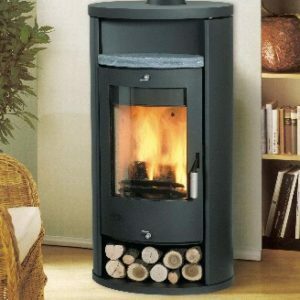 The Aduro 12 Wood Burning Stove is a great choice for the corner of a room as the flue can be taken out of both sides. 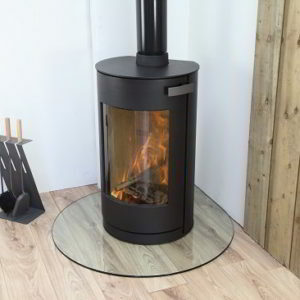 The Aduro 12 Wood Burning Stove is shaped to reflect a cube with angled glass. The Aduro 12 also features an optional log storage facility which is positioned to the side of the unit. 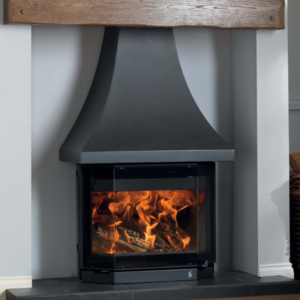 Using the storage module makes the versatile stove ideal for positioning on a flat wall. 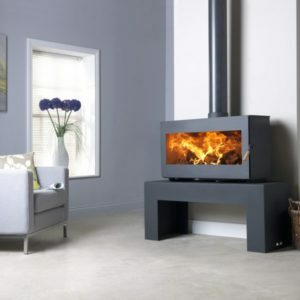 For the energy conscious, with a well insulated room, the stove has the option of an external air intake. 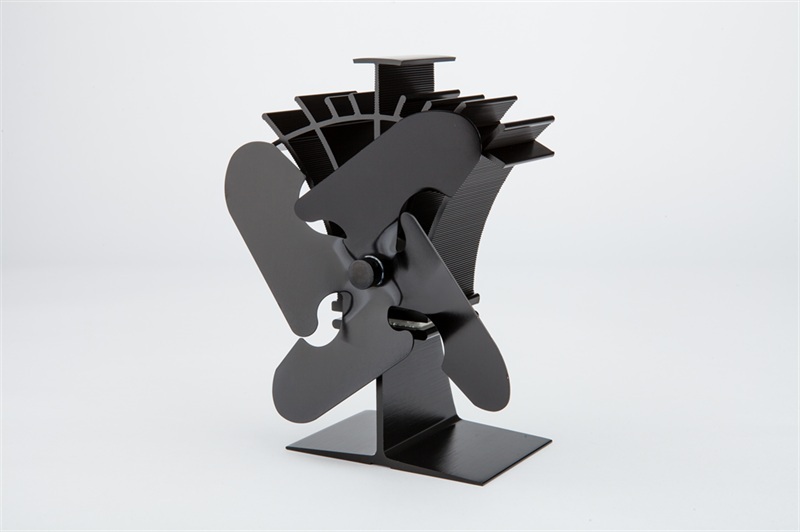 This is concealed behind the stove so will not disturb the excellent simplistic design. 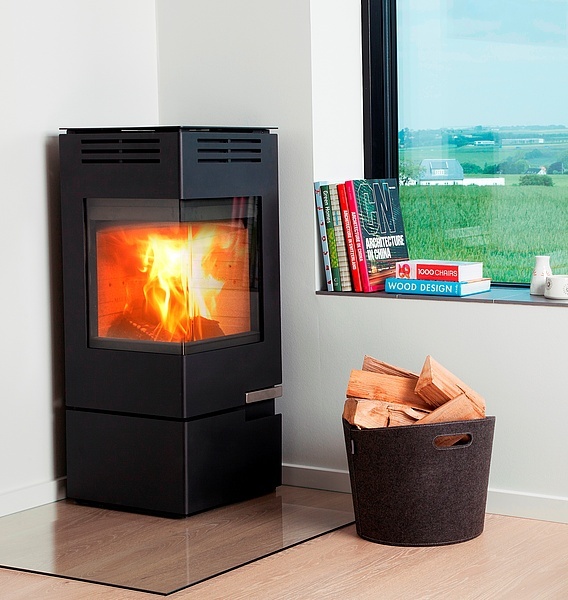 All Aduro stoves are designed and manufactured in Denmark to the highest standards and feature the Nordic Swan Eco-label. This is a guarantee that Aduro stoves are among the most efficient and environmentally friendly on the market. Aduro-Tronic is also included resulting in up to 40% less wood consumption. The patent pending device is discreetly located beneath the combustion chamber and is activated with just one touch. To see a video of the stove in action, click here.